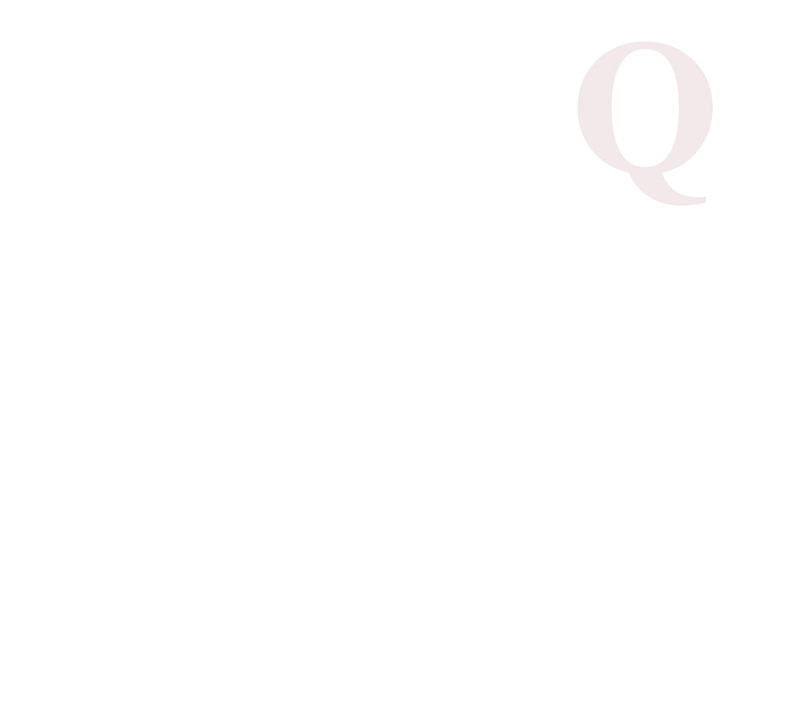 0.5cm out of the toe/heel has an effect on the ball’s start direction. 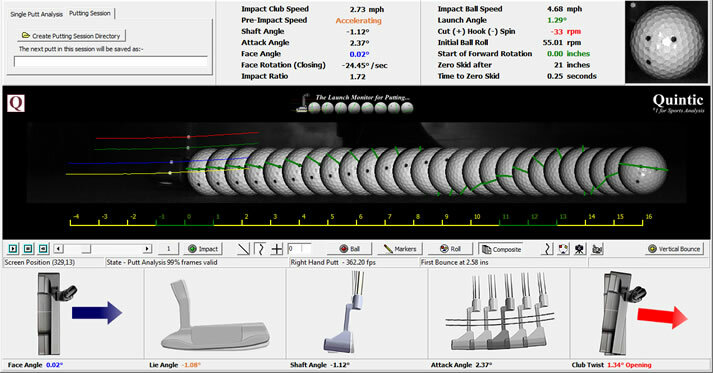 Impact Ratio – effect on Ball Speed? 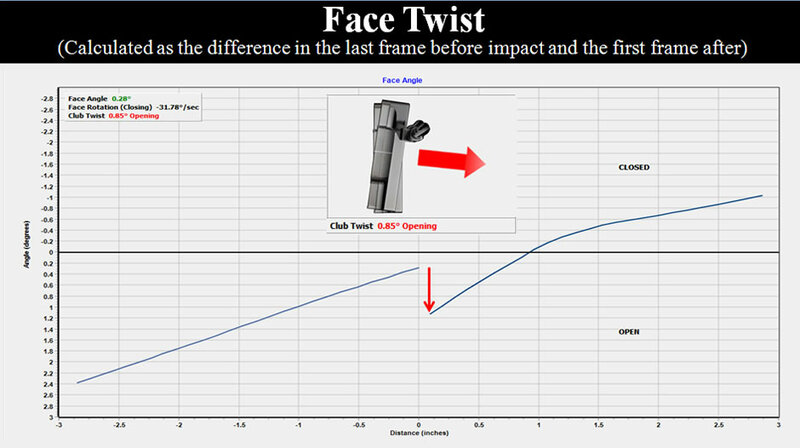 How does clubface rotation affect club head twist, does it change depending on the speed of rotation? High and Low impact location on the clubface also will give cause for concern, both in terms of launch angle of the ball and resultant ball speed!